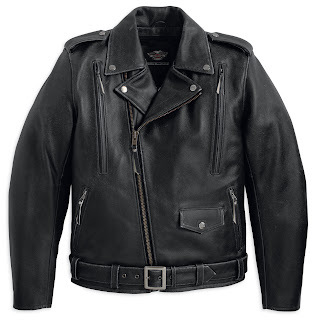 Brandishing an all-time classic style with the latest technology, the new men’s El Camino II Leather Jacket (P/N 98035-12 VM, starting at $425) from the Harley-Davidson® MotorClothes® line celebrates 100 years of Harley-Davidson riding apparel. 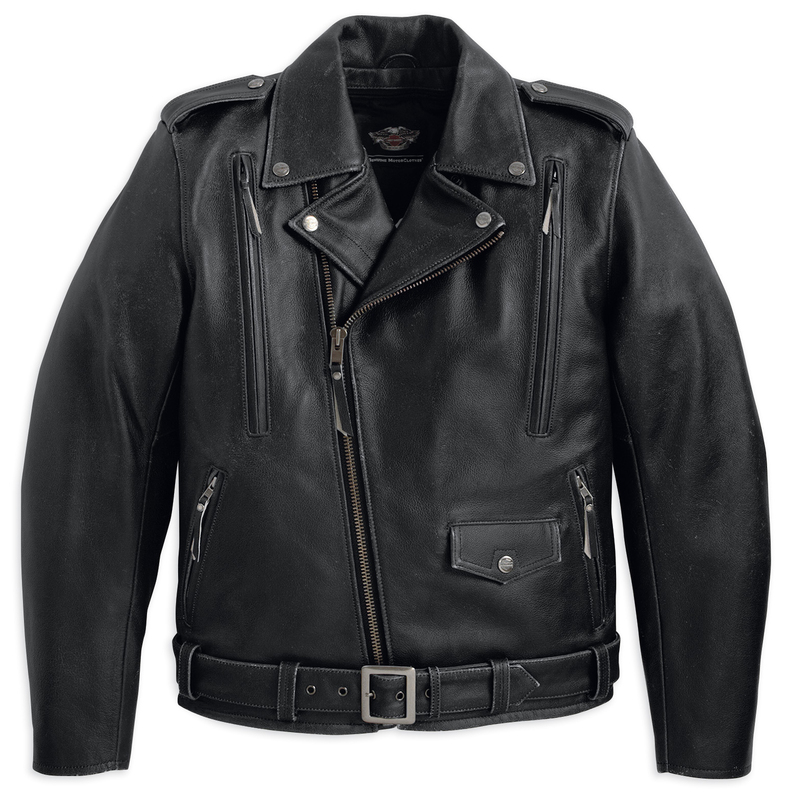 It’s constructed from midweight vintage cowhide leather and features a zip-out, removable poly-twill vest liner for custom climate control. Two zippered vents on the front and back add rider-controlled airflow. Pockets at the elbows and shoulders accept accessory body armor, while pre-curved sleeves, action back and six available pockets (including an MP3 player pocket) add modern functionality and comfort. Available in S – 5XL and Tall sizes. 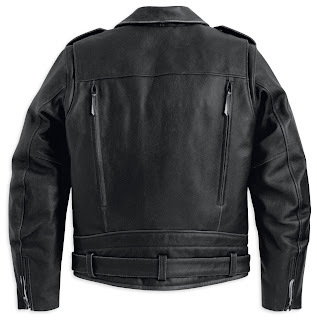 The El Camino II Leather Jacket is available now at most Harley-Davidson dealerships.